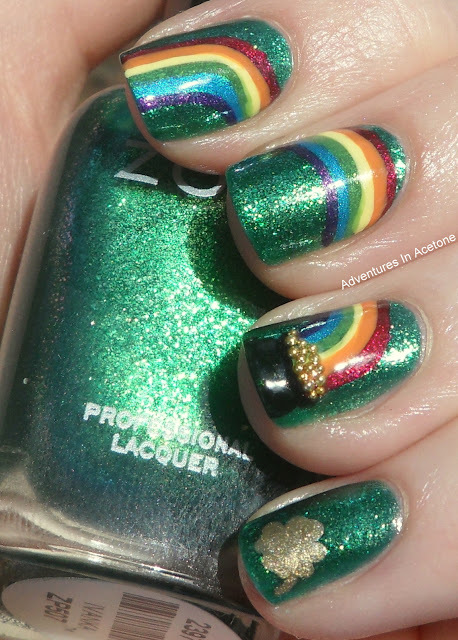 Since everyone seemed to love my “50+ Spring & Easter Nail Art Ideas” list I put together, I figured I may as well keep going with it! 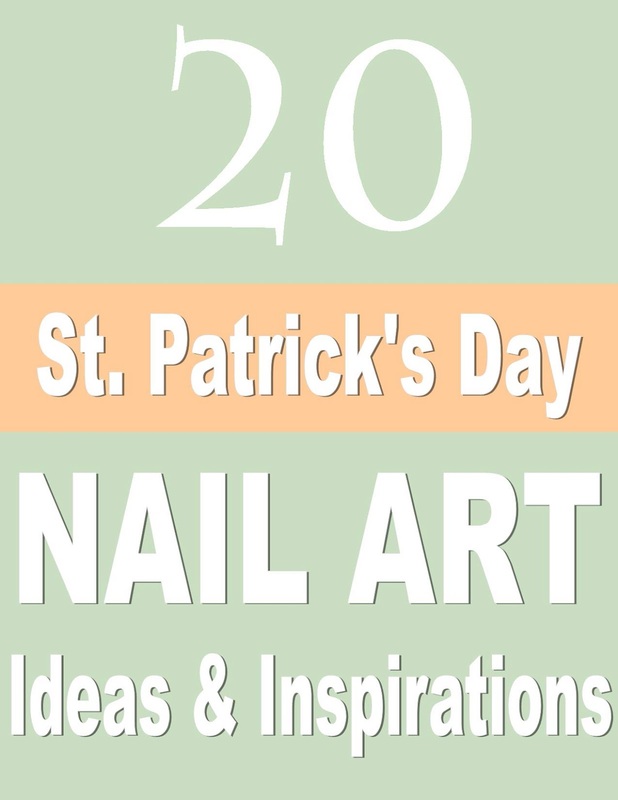 From all of the responses I’ve gotten via blog polls, emails and comments, I have put together a list of the top 20 St. Patty’s Day nail art ideas for this year. Almost all of these are from this year, with the exception of one or two that I just LOVED and had to include. Like the other list, as I keep finding great ideas, I will keep adding them to this post, so please keep sending links via comments or on Facebook! 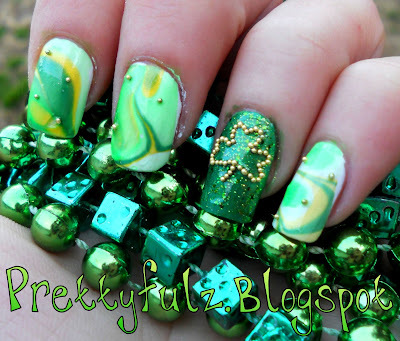 Unfortunately I don’t think I will be able to add any of my own nail art to this list. I have recently taken up one of my old loves, wheel throwing, and it’s not really ideal to have longer nails while working with clay and a potter’s wheel. Do not fear! 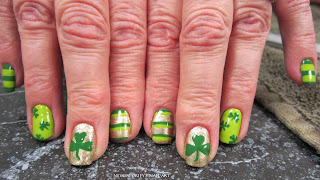 I plan on continuing my nail art, but probably just on fake nails for a little bit. Did you see any other ideas out there you think should be on this list? Post the links below and I’ll add them! So I don’t know about you, but I have MORE than my fair share of ideas. Now which to try first….